To speak English Welll, the understanding of phonetics is very essential. This understanding also improves the reading ability and comprehension. This title enables children to learn reading the words at their own, remembering the spellings and correcting the punctuation. 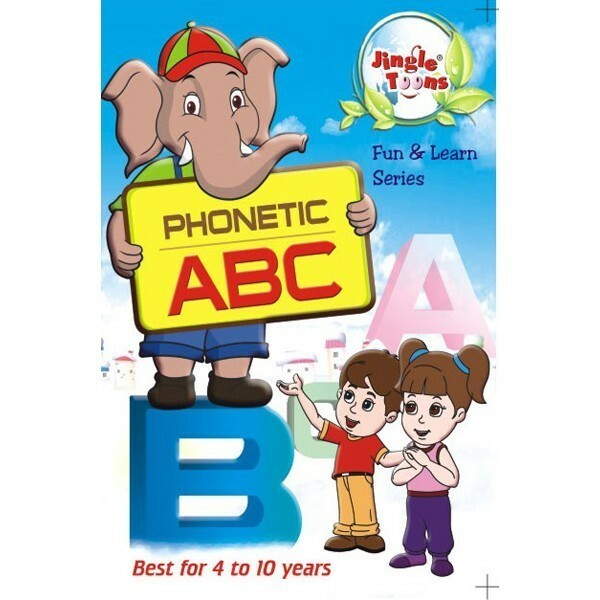 This first title in the series aims at exposing the phonetics of each English alphabet. Children will be enabled to identify various sounds an alphabet can represent in different words. 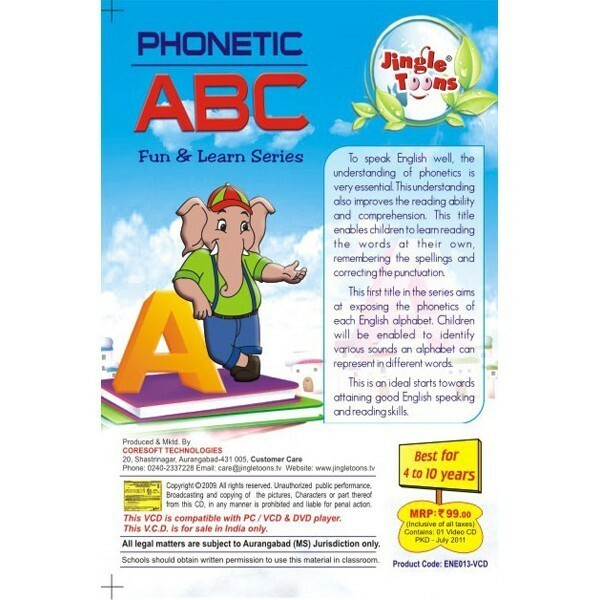 This is an ideal starts towards attaining good English speaking and reading skills.